Situated in the heart of Sheffield’s most sought after suburb of Fulwood is this period five bedroomed detached family residence. The property retains many of its original style features and character including sash windows, high ceilings, feature covings and mouldings to many rooms and offers larger than average accommodation with around 2500sq feet of property space. The house now requires a comprehensive refurbishment programme including some building work but offers incredible scope and potential so we recommend viewing as soon as you can. The residence features a large garage/outhouse (28’8x10’) to the rear which in turn offers conversion potential and also substantial cellars which buyers may also consider for conversion (both of these options are subject to all necessary consents and planning permissions). 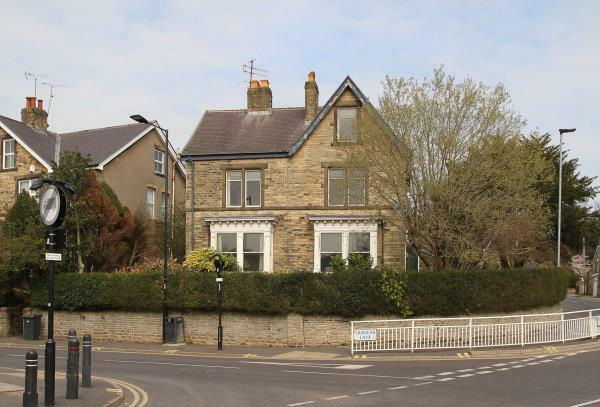 Due to the position of the property the front facing bedrooms enjoy lovely views across Fulwood village and across towards the Mayfield Valley and the top floor offers uninterrupted views over to Ringinglow on The Peak District border. There are garden areas to three sides and off road parking. The house has been within the same family for many years so hasn’t been on the open market in recent times thus offering a rare and exciting opportunity for the buyer wanting to create a stunning family home for generations to come.